Calling all fashionista’s! 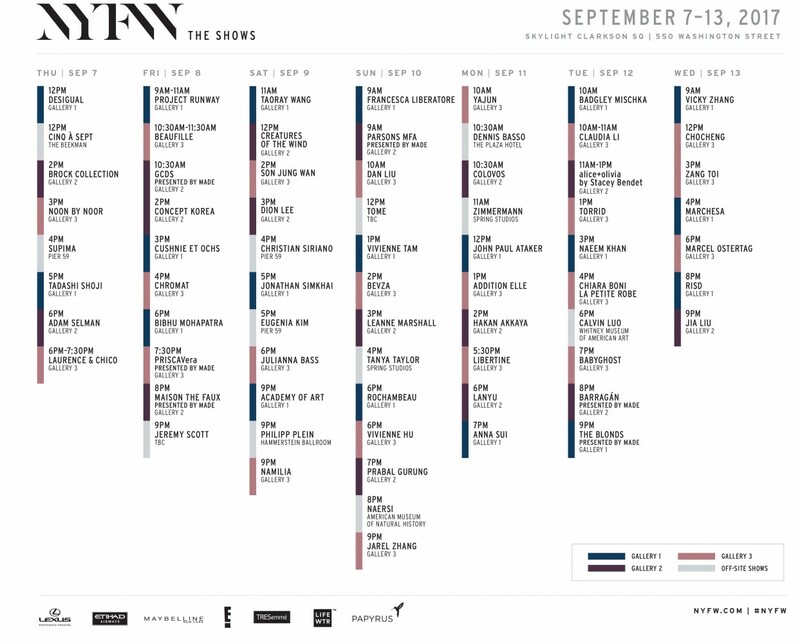 The New York Fashion Week is approaching and we have the low down. Take a look at the schedule below.